The traditional classroom experience at National Business Training includes hands-on practice, demonstrations, student and peer interaction, and online resources to use during and after class. Traditional classroom learning can be particularly beneficial for team learning, allowing for collaboration and peer support. 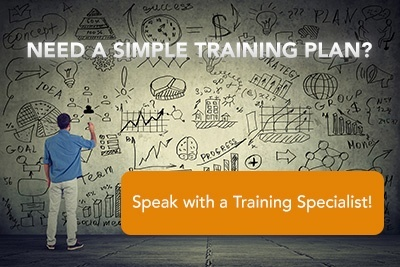 National Business Training can facilitate a custom training session at your place or ours. Contact National Business Training about our Traditional Classroom or other training options!